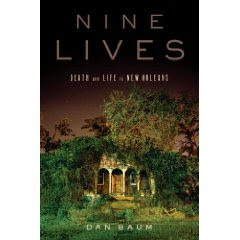 My friend Dan Baum has written an excellent book about New Orleans. Nine Lives: Death and Life in New Orleans. 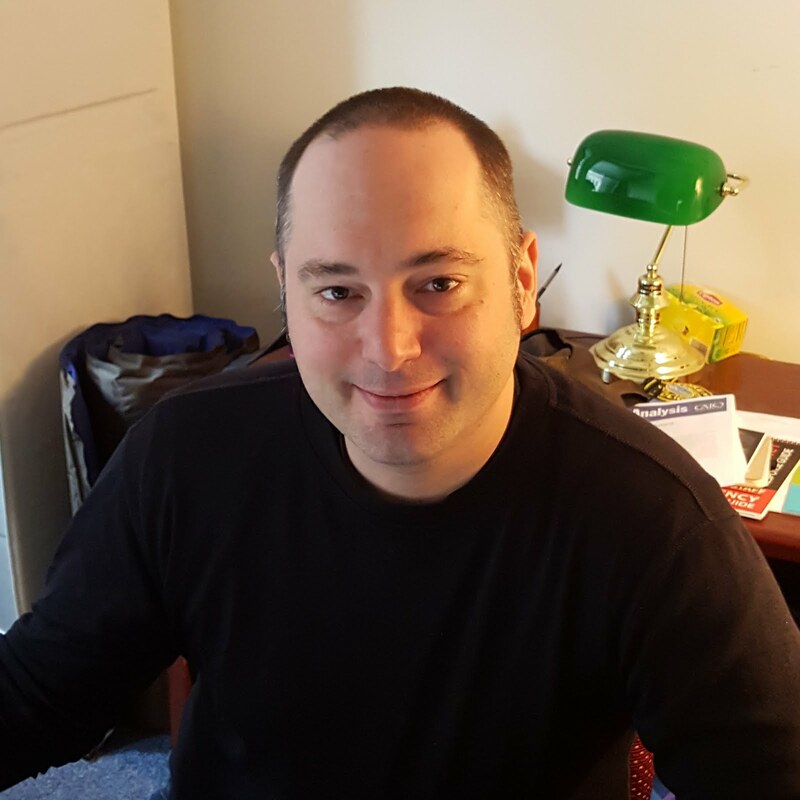 Baum was the New Yorker reporter covering the aftermath of the flood. And it's not just me who says this book is great. The New York Times gave it a great review. You can read an excerpt here. Then go buy it. You'll be happy you did. 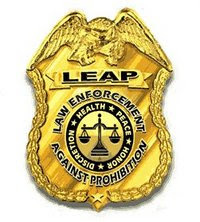 I just added your site to the Best police blogs list... keep up the posts..